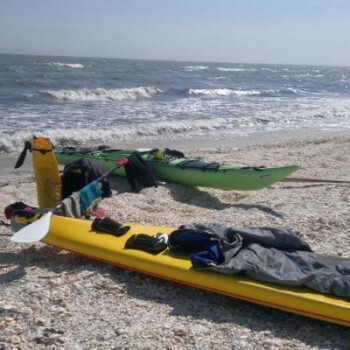 Many waves on the Black Sea today and one sent me down and out of the paddling expedition for this time. Great help by the lokal fishermen and the boarder police and of course super hero nr 1 and 2, Teo & Costin for bringing me to and out of the hospital. The doctor say at least 7 to10 days rest, and I guess no man can guarantee that the shoulder is strong enough for paddling solo after 10 days rest, so thats the last guess; game over for this time. Hope you have enjoyed the ride and that you Donate one Euro one www.rodekors.no , thats Red Cross and you’ll find the missing children link all over my site..